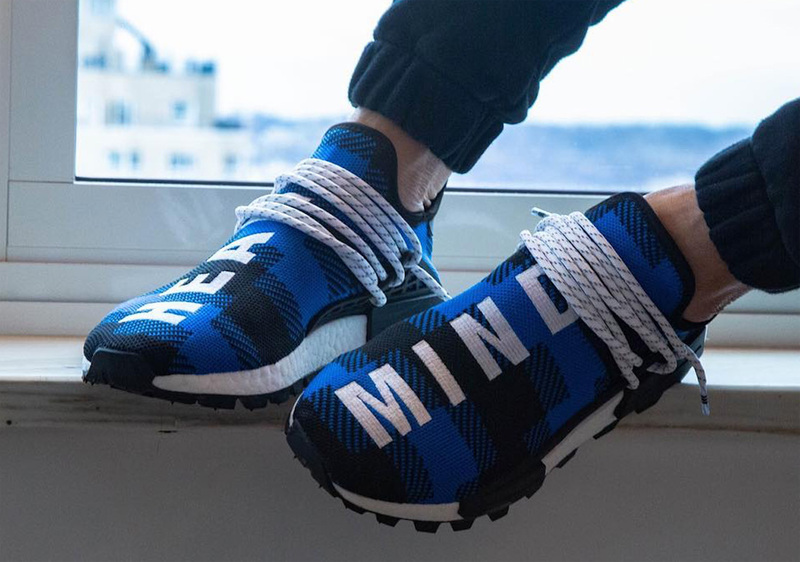 Pharrell Williams’ collaborative line of adidas footwear continues to grow with fervor, as the N*E*R*D frontman and the Three Stripes regularly release inspirational message-equipped designs of their successful NMD Hu. 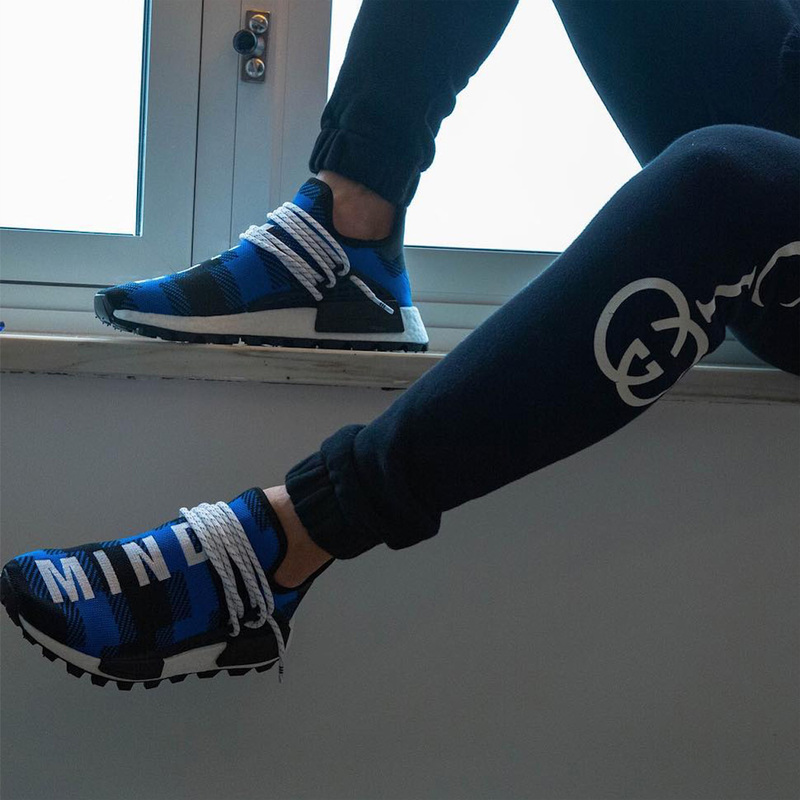 With the help of Billionaire Boys Club, the co-creators have developed a number of revered product with another unique design on the horizon that equips a flannel aesthetic alternating between black and blue hues with patchwork-like vibes all throughout its upper. 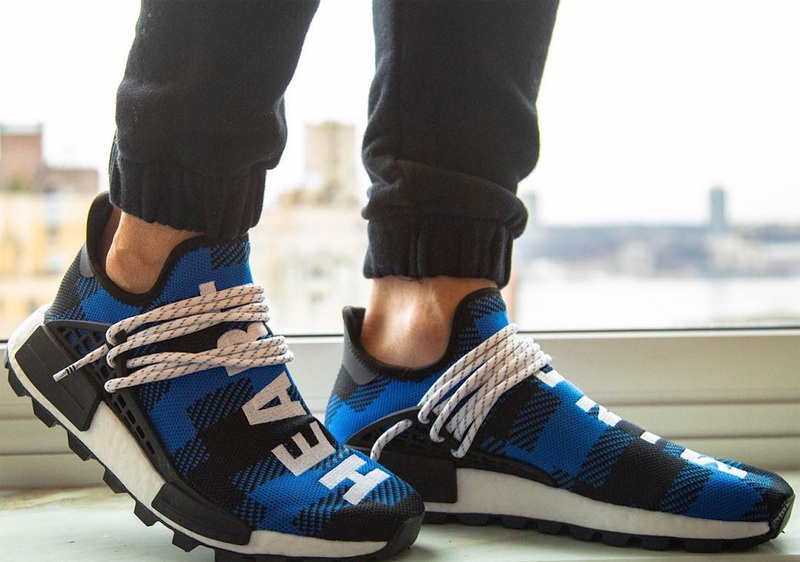 “HEART” and “MIND” come boldly woven onto the forefoot of each iteration in a contrasting white shade that matches its Boost-laden midsole as well as its unique flecked laces. 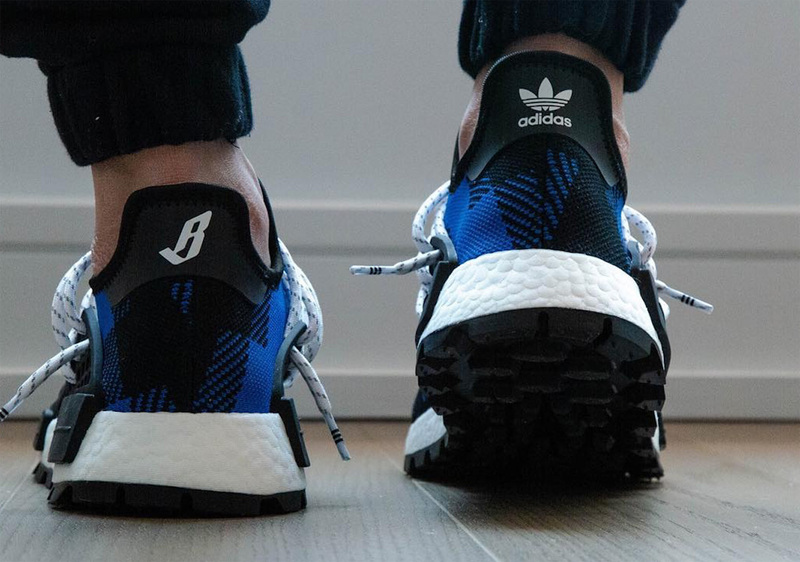 Finishing detailed include BBC’s signature “B” logo on the heel of the left sneaker opposite a Trefoil stamp on the right. 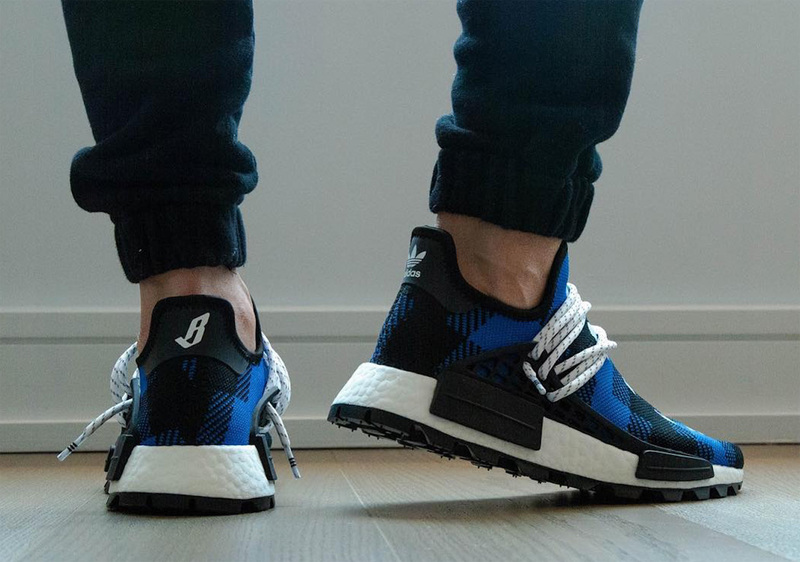 Fans of these time-tested collaborative NMDs can enjoy a detailed look below and stay tuned for updates regarding their forthcoming drop. 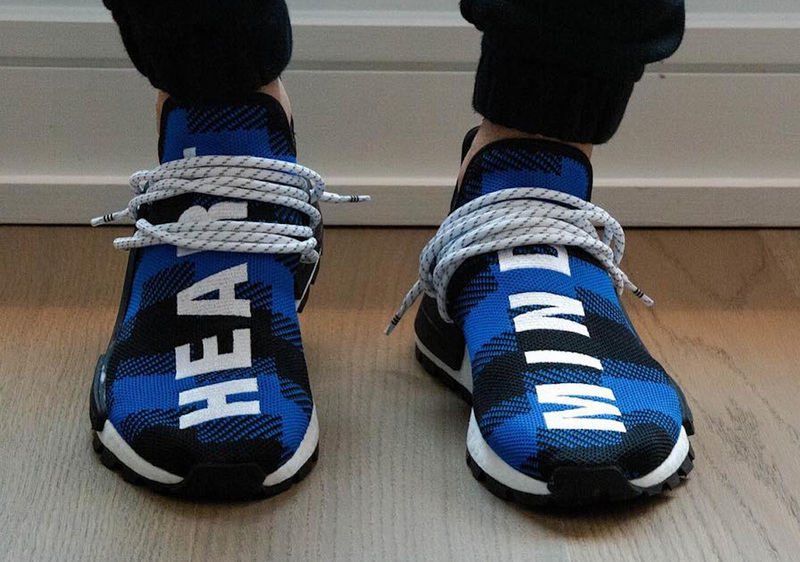 The post BBC And adidas Have A Flannel NMD Hu Coming appeared first on Sneaker News.